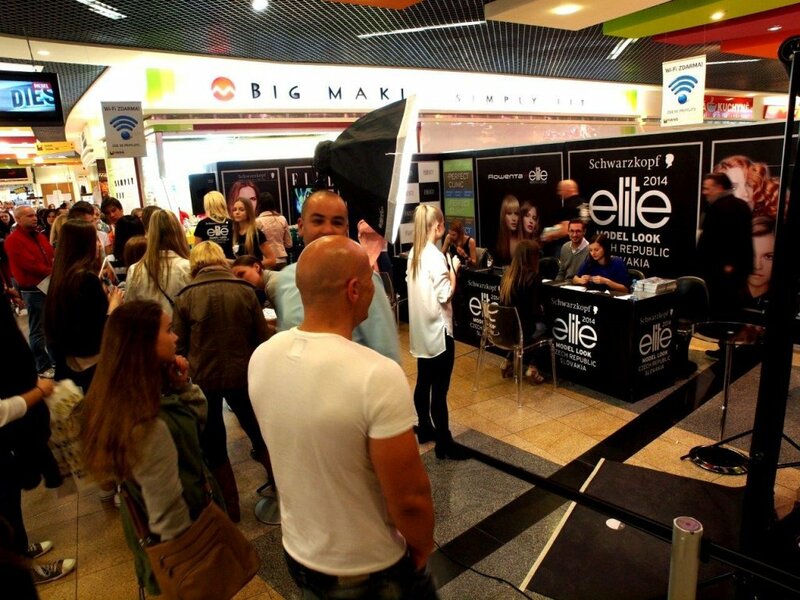 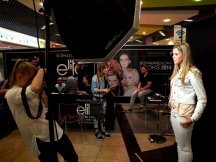 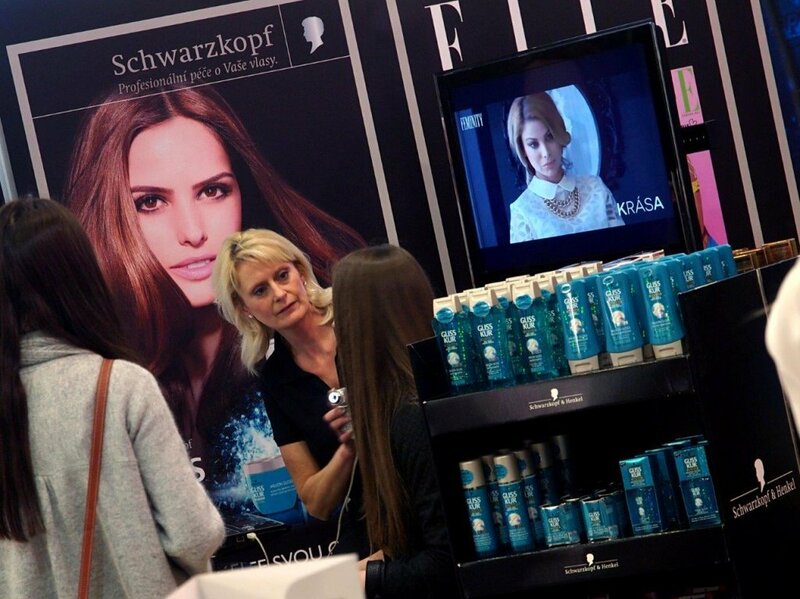 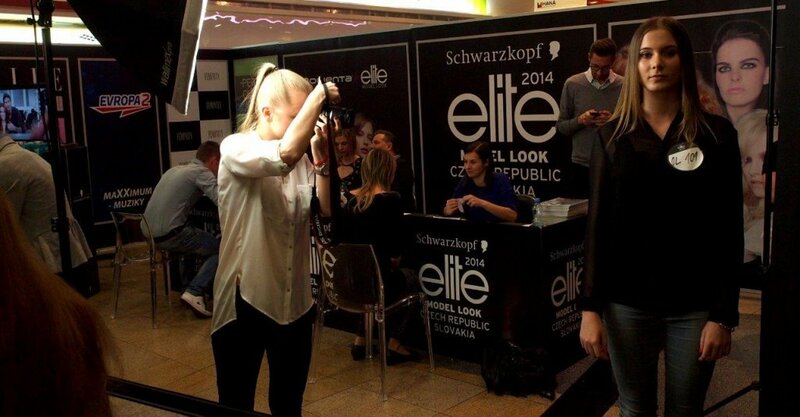 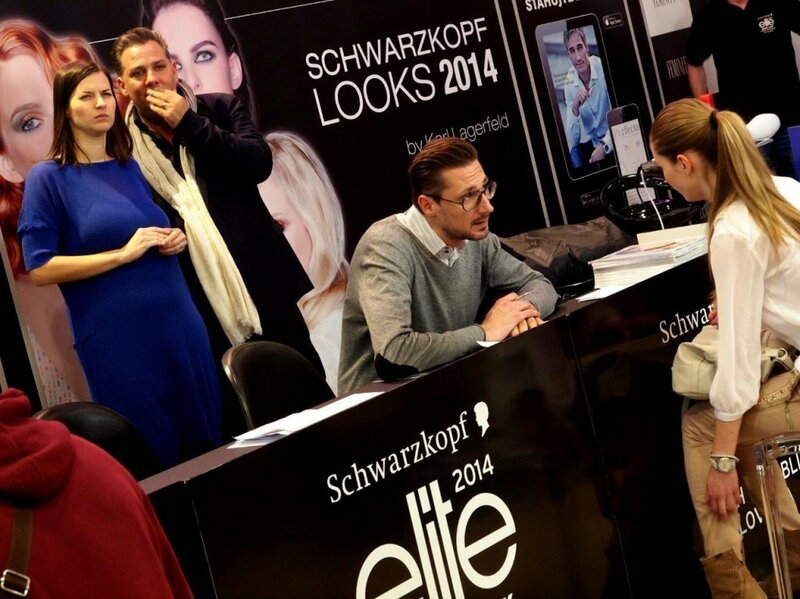 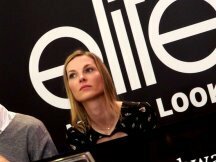 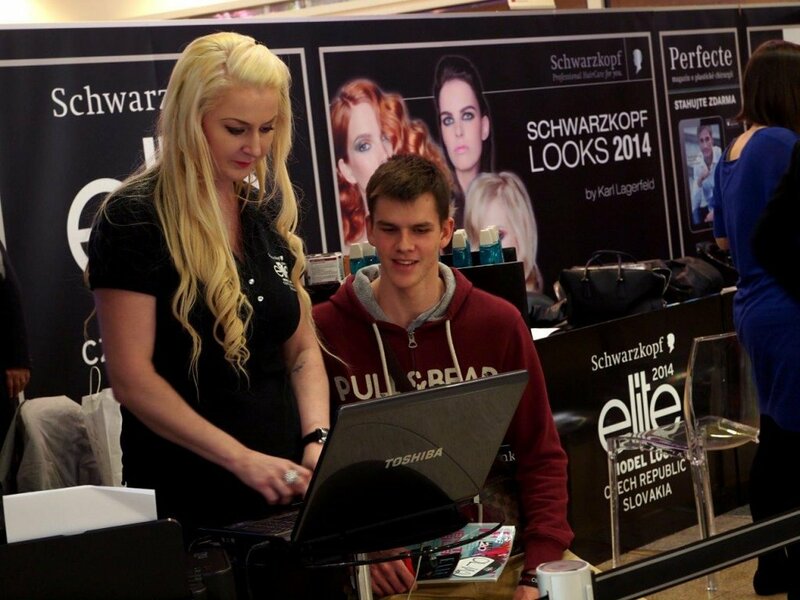 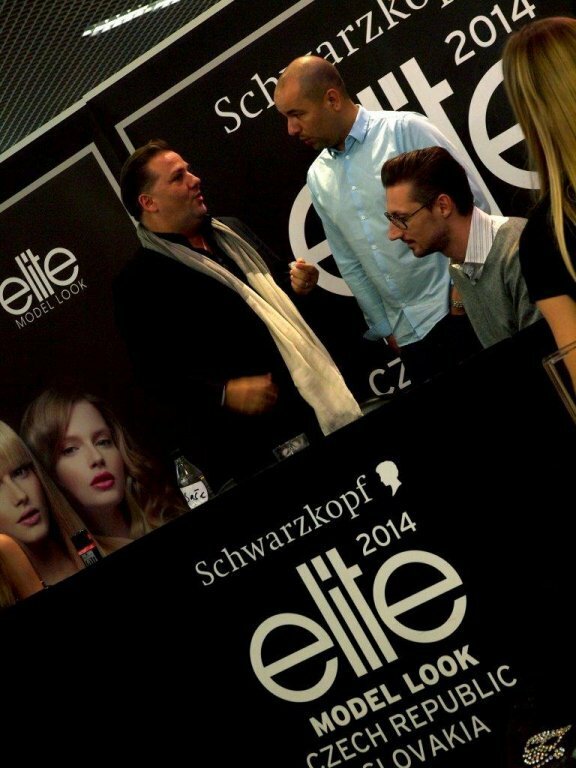 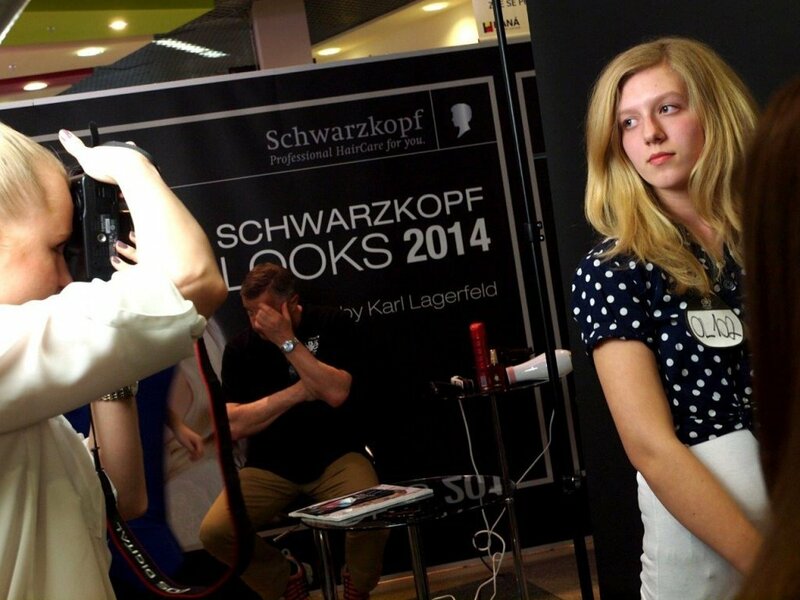 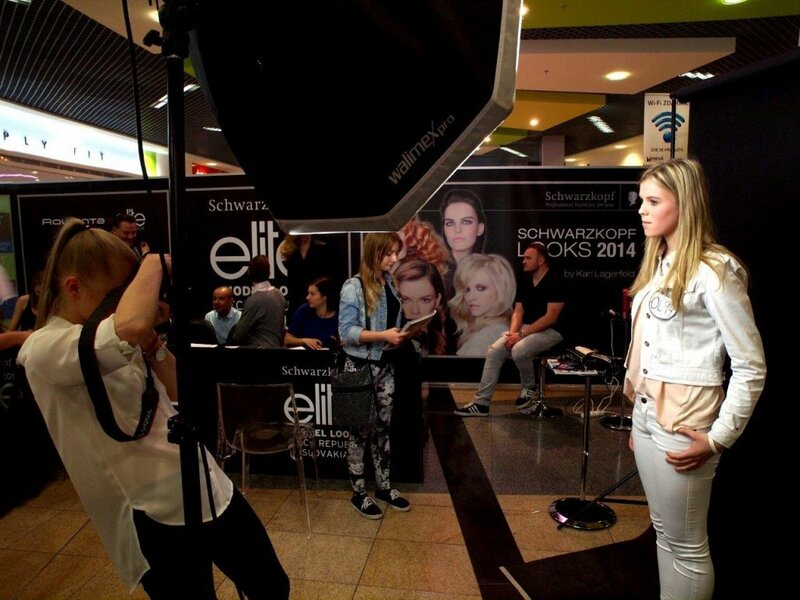 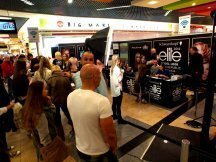 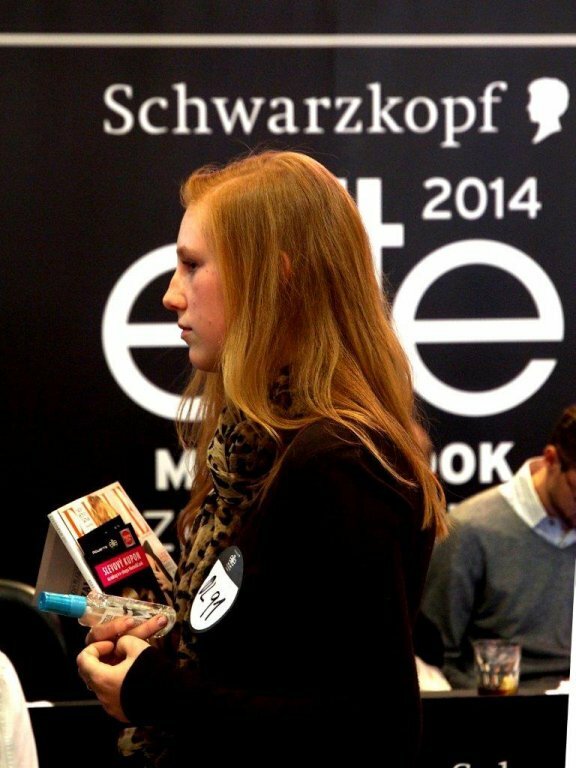 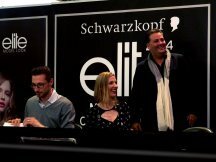 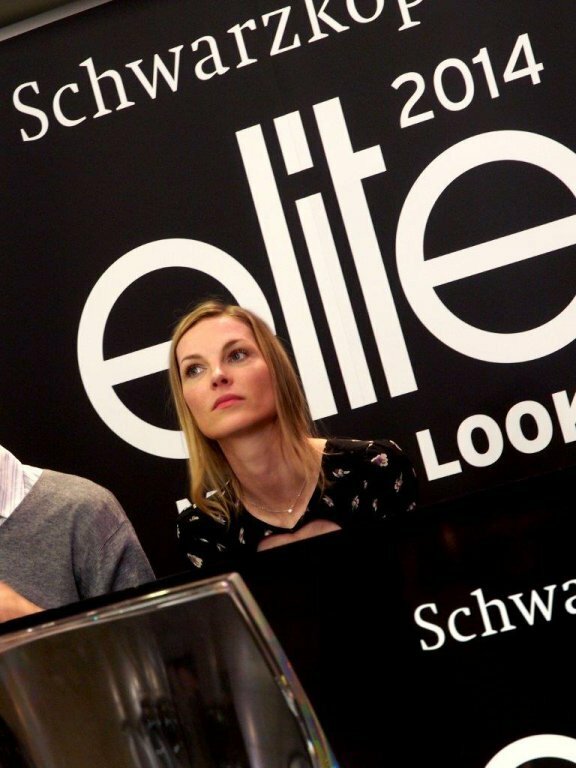 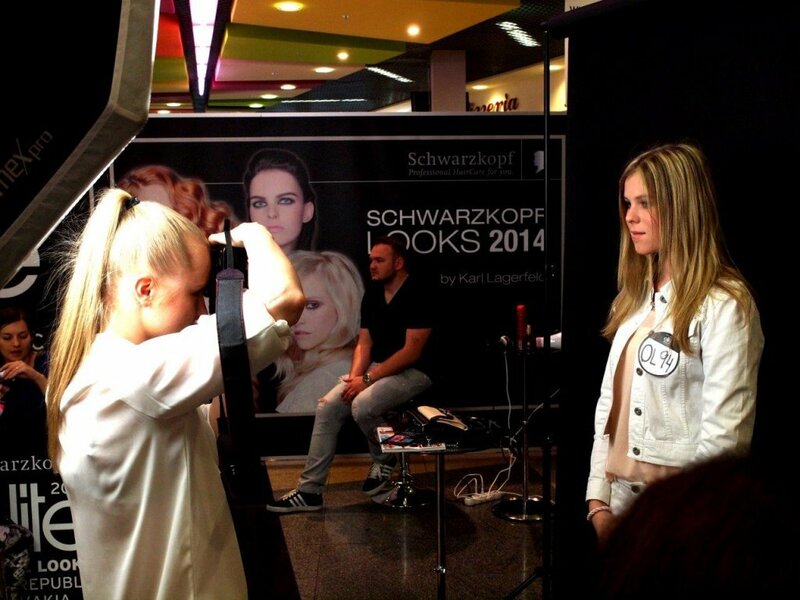 ppm factum professional hair specialists for Schwarzkopf brand are a part of EML castings. 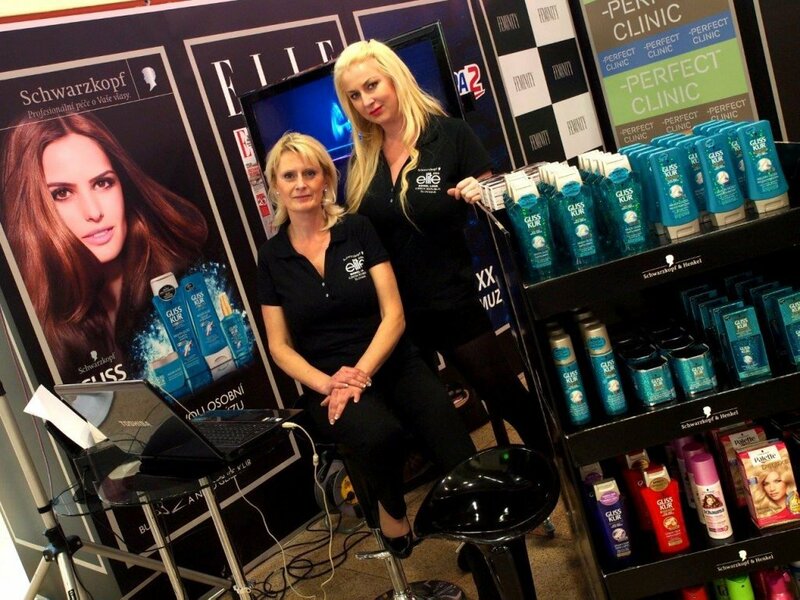 Our team can help visitors with hair cosmetics and generally with hair care. 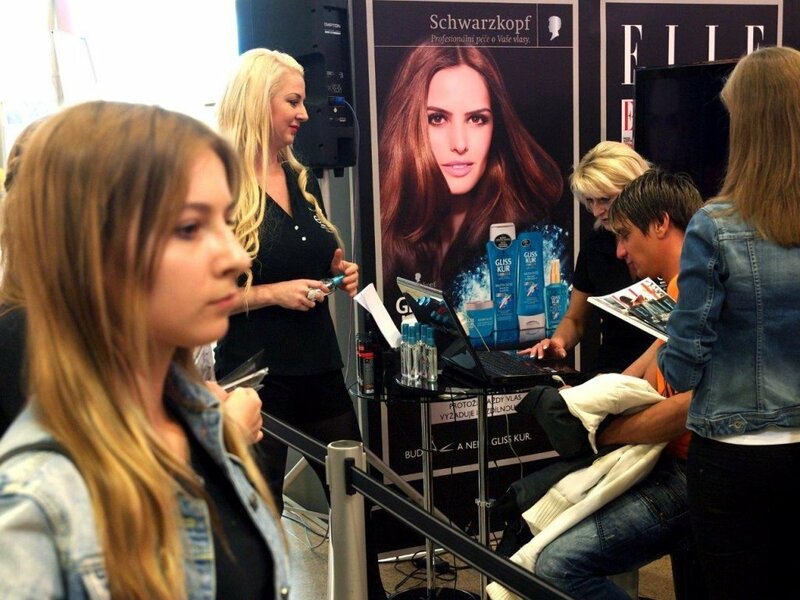 The advisers are equipped by special hair scanner to create perfect analysis. 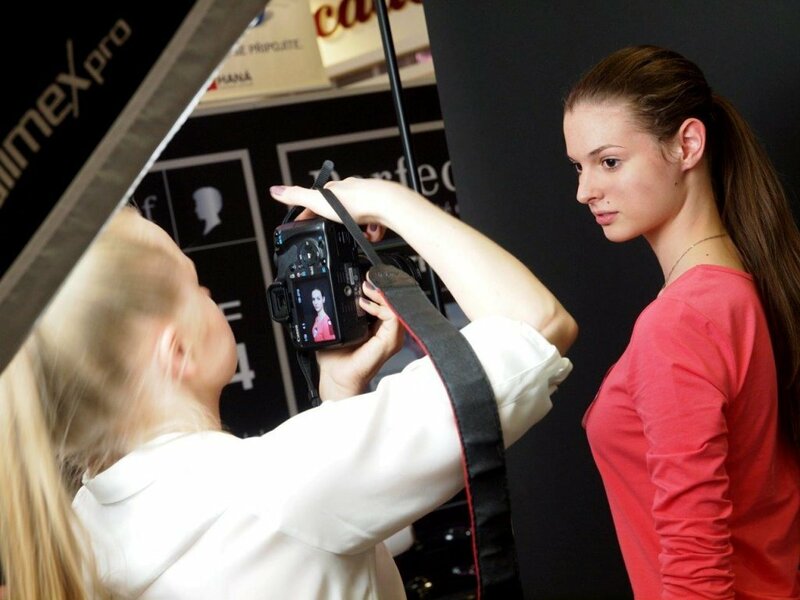 The scanner is connect with analytical programme which evaluate the data obtained in few seconds. 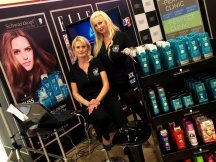 ppm factum customers also get a small gift. 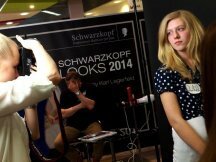 Please find photos from first actions at our photogallery.